Looking to sample the best desserts around town? 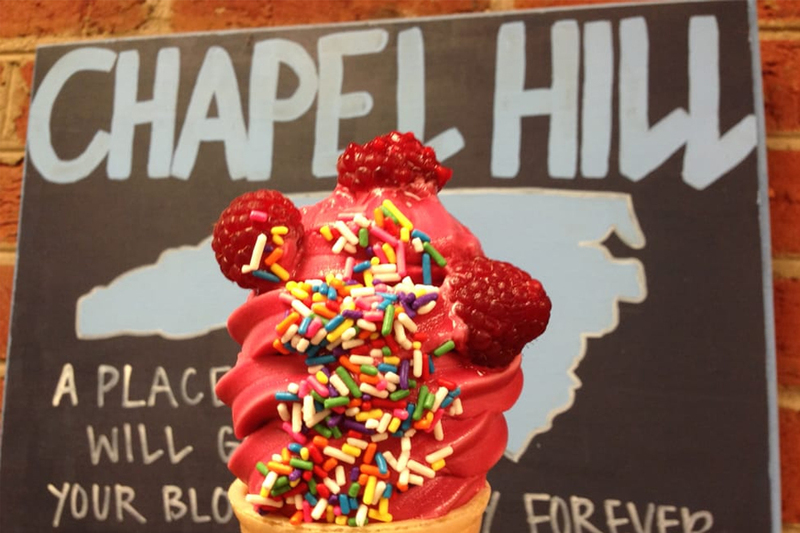 Hoodline crunched the numbers to find the top dessert outlets in Chapel Hill, using both Yelp data and our own secret sauce to produce a ranked list of where to venture when cravings strike. 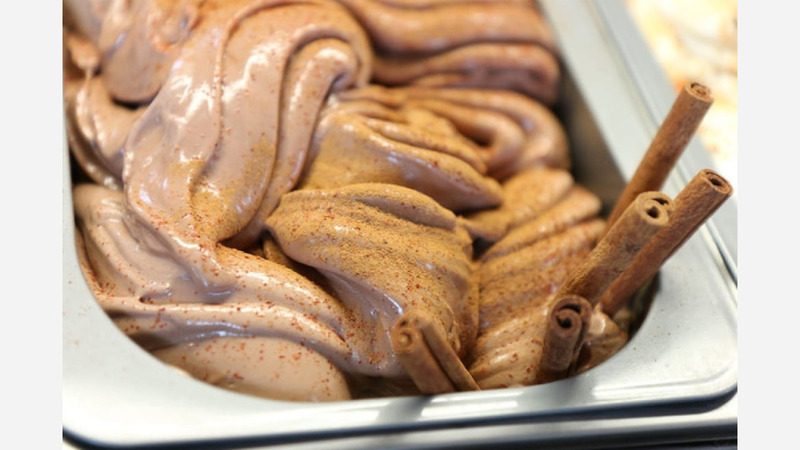 Topping the list is Yogurt Pump, which was North Carolina's first frozen yogurt spot back in the 1980s, per its website. Located at 106 W. Franklin St., this is the highest-rated dessert spot in Chapel Hill, boasting 4.5 stars out of 108 reviews on Yelp. Visitors can expect old-school 80s decor and rotating flavors. Here's a sample of the current menu: tropical sorbet, Oreo, birthday cake, Irish mint, European chocolate, apple pie and alpine vanilla. 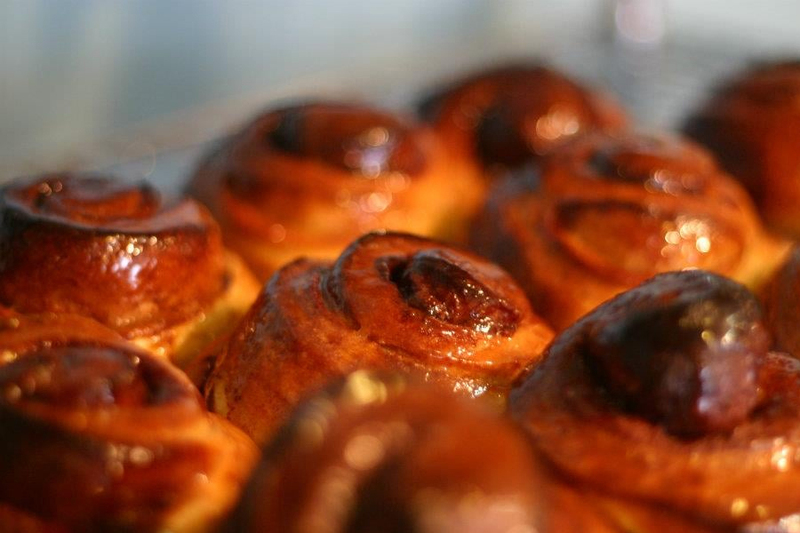 Next up is Bread & Butter, located at 503 W. Rosemary St. Boasting 4.5 stars out of 102 reviews on Yelp, this bakery offers a rotating assortment of pastries, brioche a'tete and brioche cinnamon rolls, according to its website. Fresh breads are also on offer, with everything from sesame and roasted walnut to baguettes and focaccia. 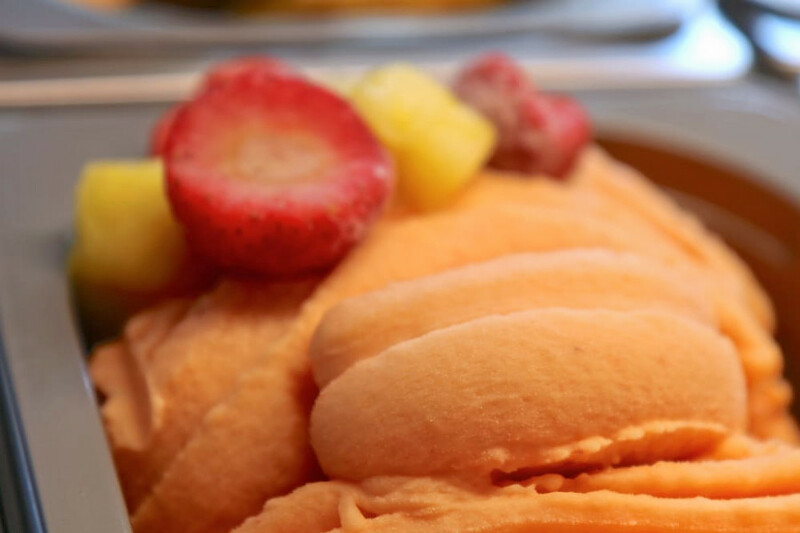 Check out La Vita Dolce, which has earned four stars out of 51 reviews on Yelp, for gelato (Italian ice cream) and sorbetto (dairy-free) made on-site with fresh fruit and spices, fine chocolate and ingredients imported from Italy. Along with the staples (vanilla, chocolate, coffee, mint chip and lemon sorbetto), expect flavors like Mexican chocolate, wildberry lavender, sweet corn and more. You can find the dessert spot at 610 Market St., Suite 101C. 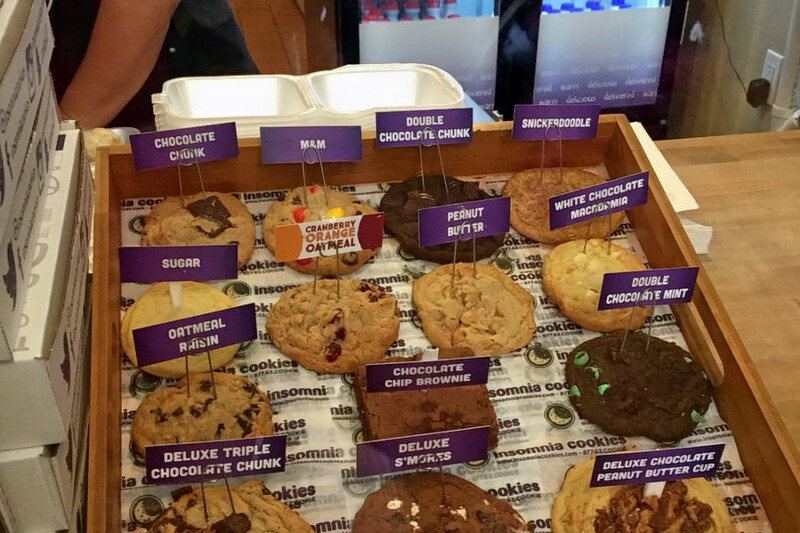 And then there's Insomnia Cookies, a local favorite with four stars out of 49 reviews. With locations nationwide, the chain sells cookies individually or in packs of six, 12 or 24. Traditional cookies include white chocolate macadamia and sugar flavors, with deluxe options like triple chocolate chip, s'mores and chocolate peanut butter cup. Looking to cool off? Try the cookiewich -- ice cream stuffed between two cookies -- or get a brownie a la mode. Stop by 145 E. Franklin St. to hit up the cookie shop.